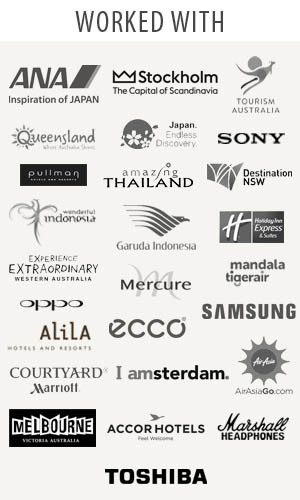 Traveljunkieindonesia.com – Makassar has changed so much since I was a kid. A lot of this has been good change in the form of art, culture, neighborhood-defining restaurants, shops and more. 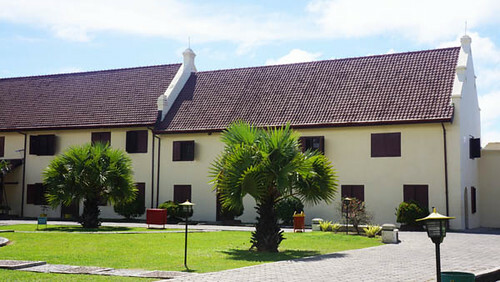 And, Fort Rotterdam is still a beautiful place to stroll or spend a day with the kids. We arrived at 2pm. 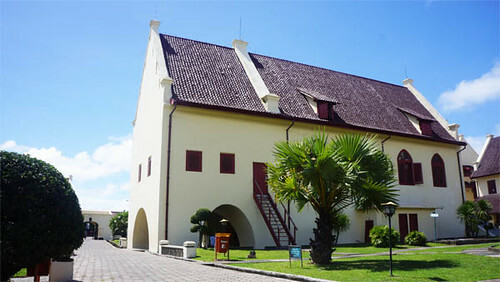 One of the best-preserved examples of Dutch architecture in Indonesia, Fort Rotterdam continues to guard the harbour of Makassar. A Gowanese fort dating back to 1545 once stood here, but failed to keep out the Dutch. 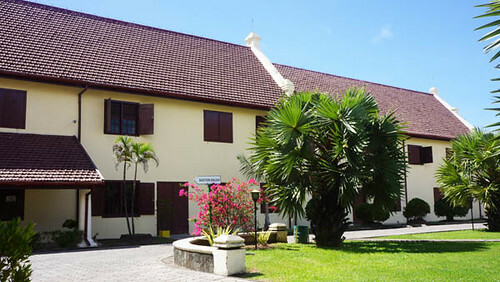 The original fort was rebuilt in Dutch style after the Treaty of Bungaya in 1667. 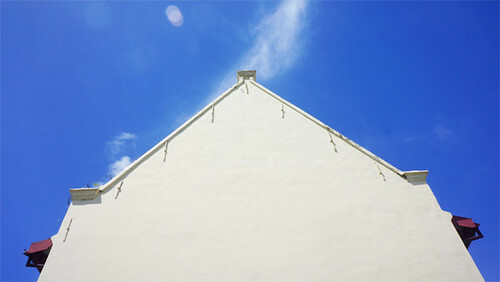 Parts of the crumbling wall have been left untouched, and provide an interesting comparison to the restored buildings. 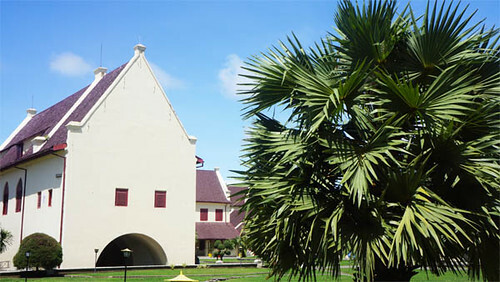 Inside the fort, Museum La Galigo has an assortment of exhibits, including rice bowls from Tana Toraja, kitchen tools, musical instruments and various costumes. Prince Diponegoro of Yogyakarta led the Java War (1825-30), but his career as a rebel leader came to a sudden halt when he was tricked into going to the Dutch head quarters to negotiate peace, was taken prisoner and then exiled to Sulawesi. 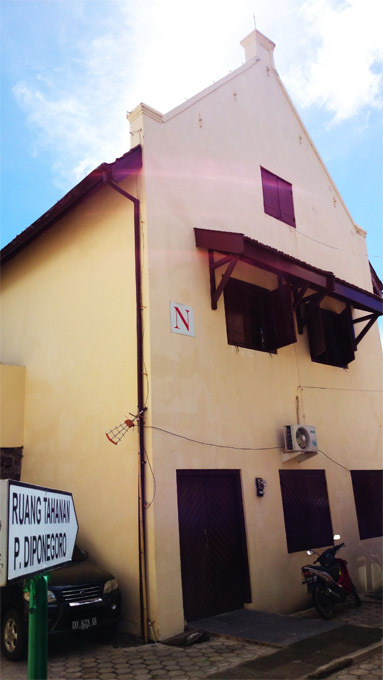 He spent the last 26 years of his life imprisoned in Fort Rotterdam. 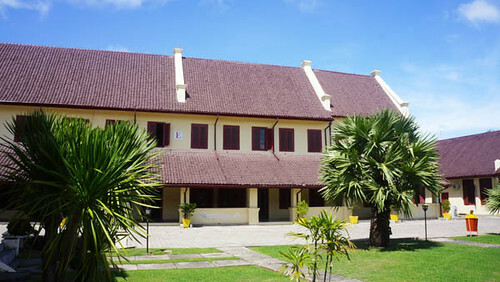 It’s a great and scenic place to take kids to learn about South Sulawesi and Indonesia’s history. Study finds that travel is the best medicine. Bring your camera or smartphone and join the circle history or just watch the listen and enjoy.